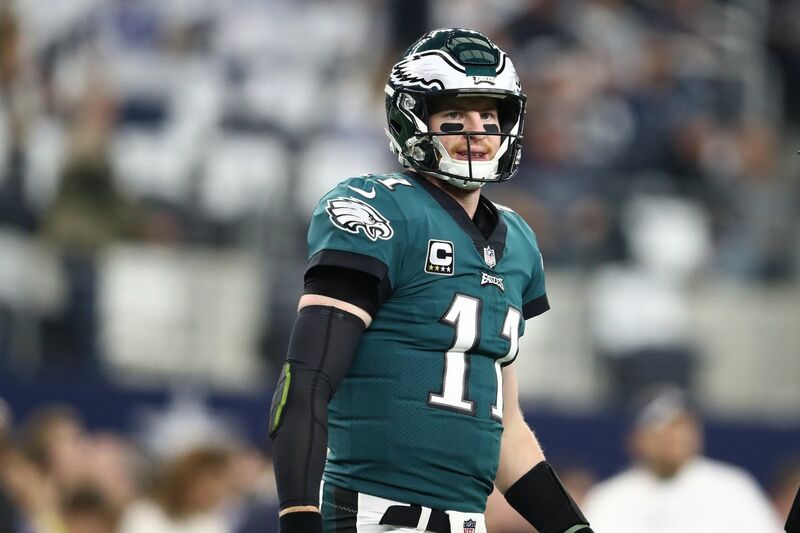 Today, there was an article claiming the Philadelphia Eagles’ franchise quarterback Carson Wentz was labeled selfish and egotistical from unnamed Eagles sources. To no surprise, his teammates denied the article, here are some of the responses. 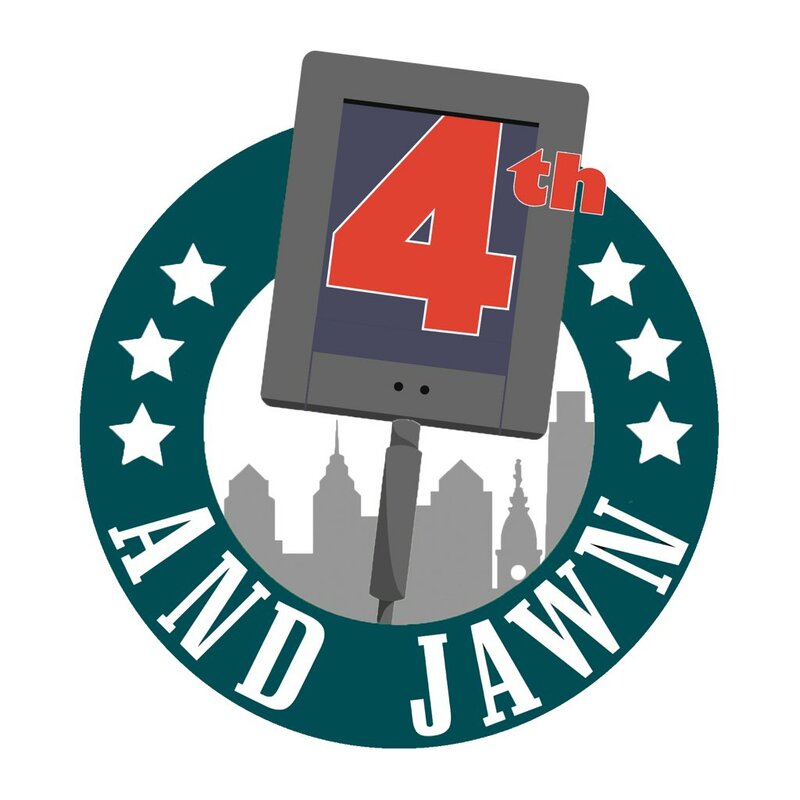 Digging deeper, there’s been some investigation and which there’s been various tweets by the same reporter that are anti-Wentz. It’s no surprise a media outlet is trying to create a narrative and draw attention, but with this topic? It’s been noted that Wentz is stubborn. But, like any franchise quarterback, they have the keys to the car, you build around them and they lead from the front. So, being a little bit of a confident is necessary. Egotistical? There’s no way. Wentz is all about his teammates. He’s had events where his teammates have shown up, post game he’s talked about helping his teammates and doing better for them. He’s all about the team. He has some power, yes. But, that has nothing to do with him as a teammate and person. We all know one thing, he wants to win football game and do what’s best for the team. The end goal is to win and he’s going to make sure the team is in a position to win. The team touches on him being a confident personalilty before, there’s nothing wrong with that. He’s been nothing but great for the Eagles since his arrival. With the quarterback controversy dead, why add fuel to a fire that’s already put out. Wentz is still a young quarterback, he’s still has room to grow. Wentz is a great player and more importantly a great teammate. From the leadership standpoint, Wentz is one of those special guys. This is an unfortunate conversation that we’re forced to have, but I’ll end by saying this. I’m sure everyone in the locker room is behind him and their support on social media shows it. Do not let this report suede you otherwise. He’s a perfectionist and will make sure he’s doing everything in his power to get the Eagles to the Super Bowl.